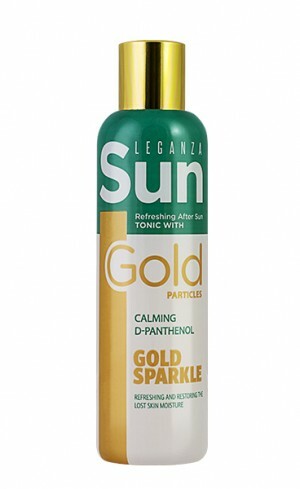 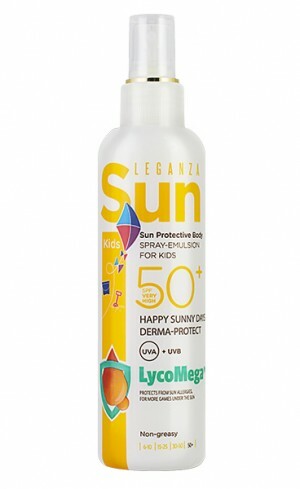 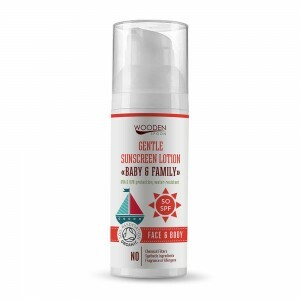 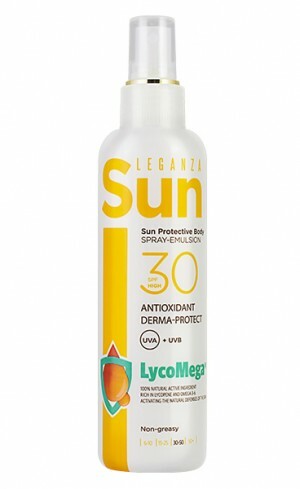 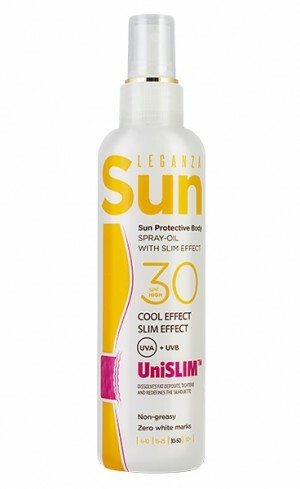 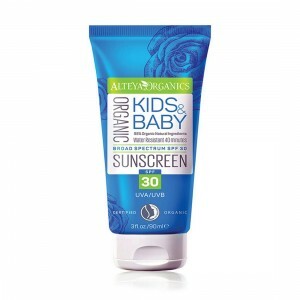 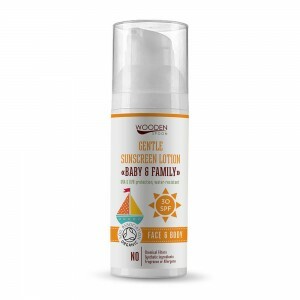 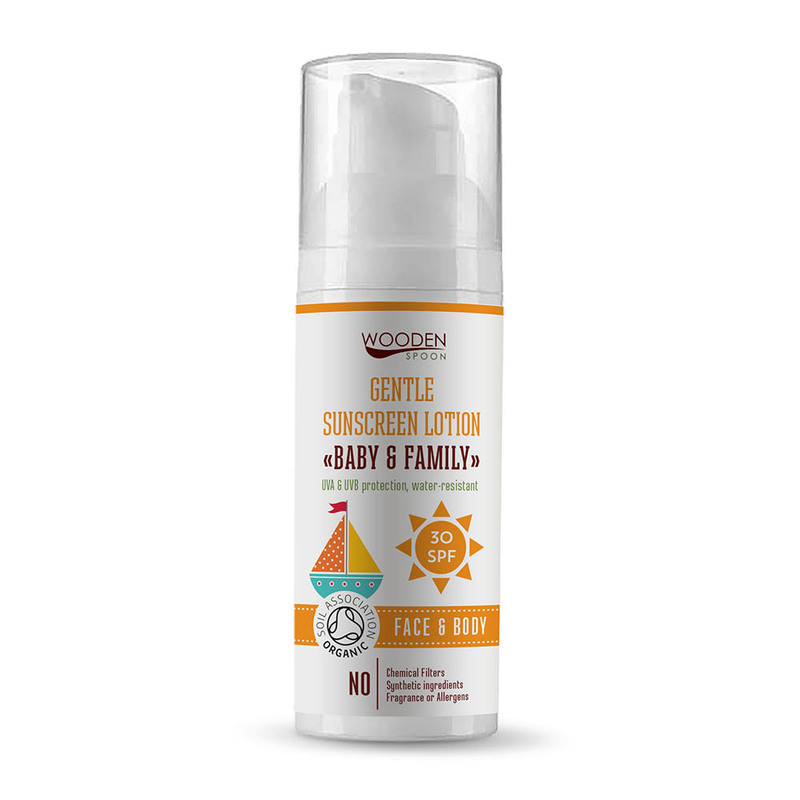 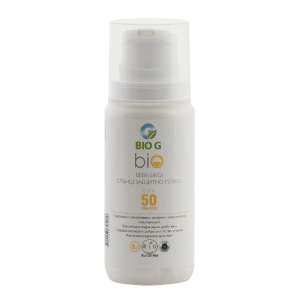 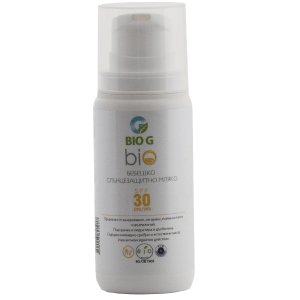 Organic sun protection suitable for the entire family. 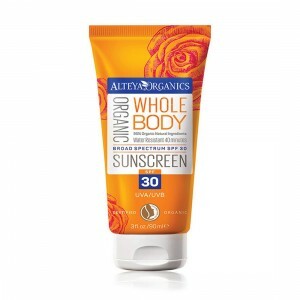 100% natural, 79% organic ingredients. 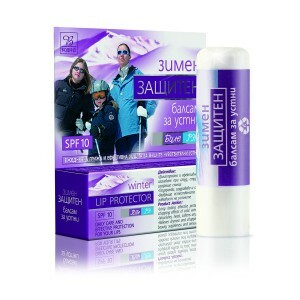 Does not leave a greasy white film.